still need to see more before signing up? FAIR ENOUGH... WATCH HOW I ANALYZE THE LIVE MARKET FOR 300-500 PIPS SWING TRADES! Are you ready to REALLY learn how to trade? In my 10 years of trading and perfecting my trade, I have realized two crucial keys to success. Trading IS & SHOULD be SIMPLE! Unfortunately the second component is my realization that for most people, keeping it simple is actually quite difficult. This is why 90% or more fail at trading. The answer to this problem: know how and why markets move and have a simple to follow trading plan that you can emotionally let go of. This is the KEY! 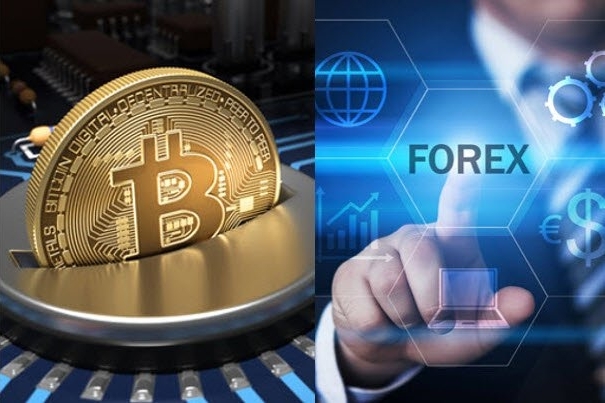 By joining our service today, you will not only learn how to properly trade, but you will also simultaneously make more profit and gradually grow your trading account.